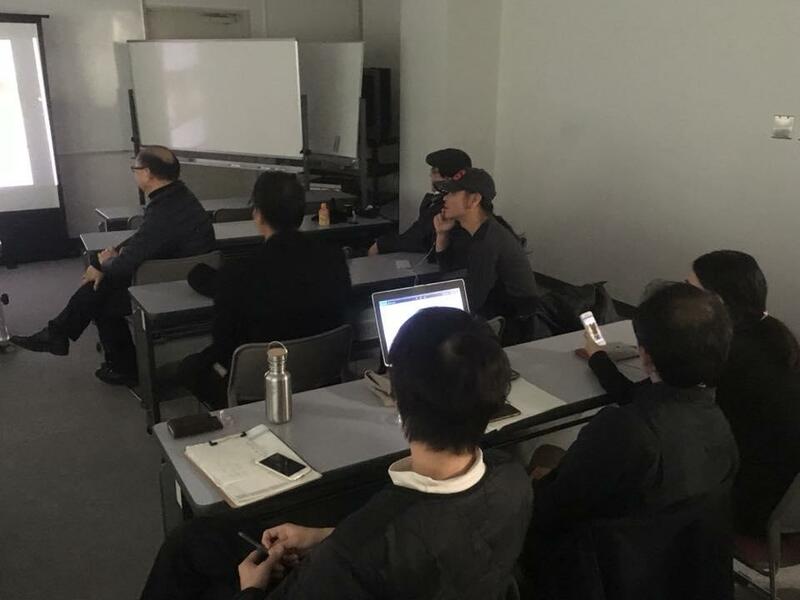 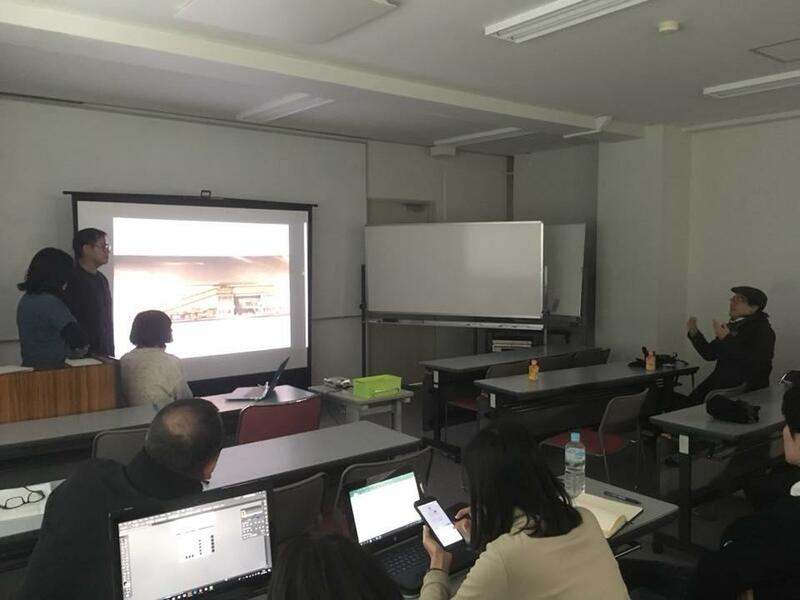 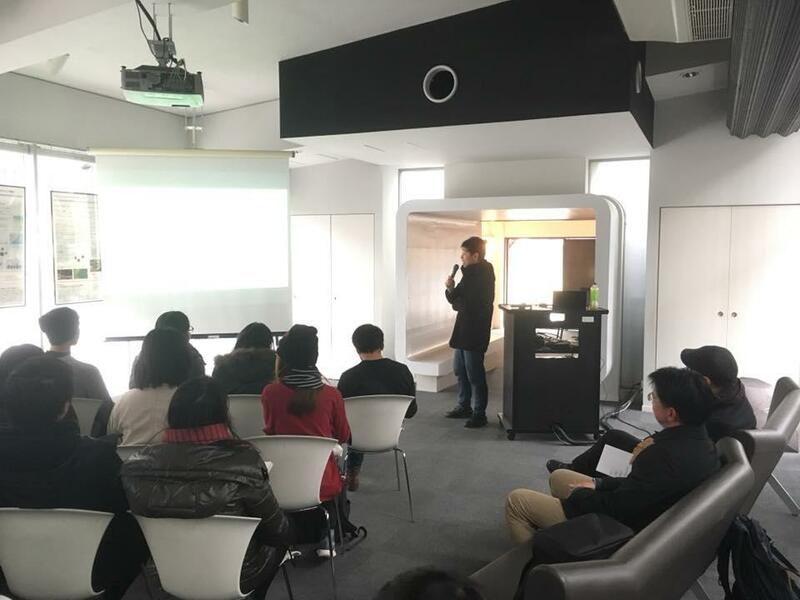 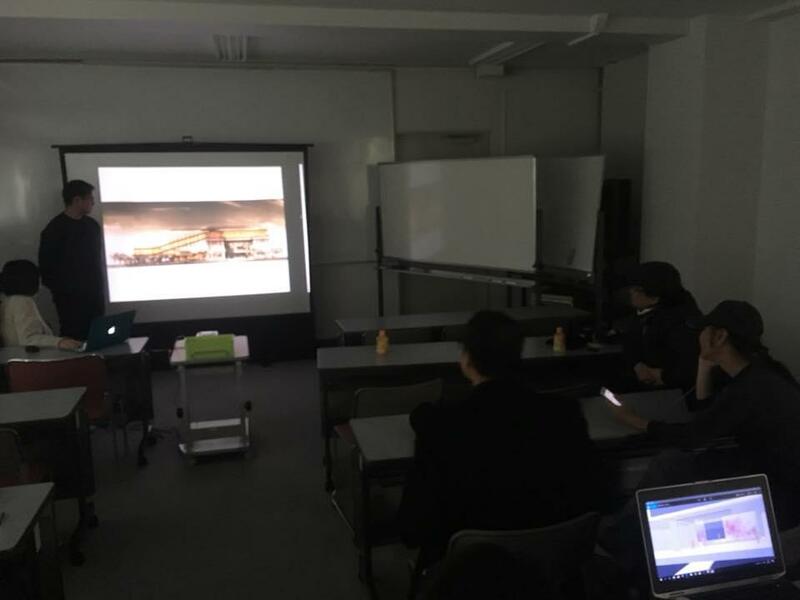 Architectural Design Workshop and Field Trip 2018 was held on January 31 – February 13, 2018 at Kyoto Institute of Technology, Kyoto, Japan. 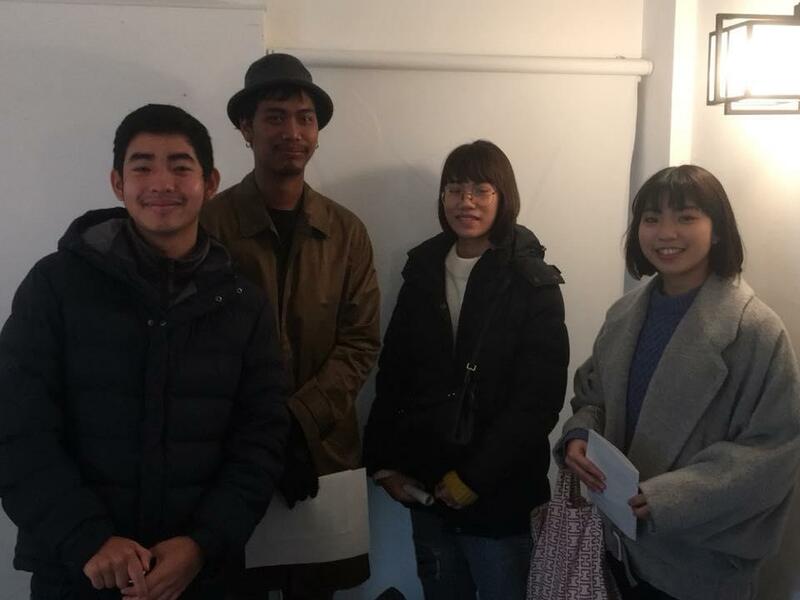 The outbound activity was participated by 12 undergraduate students (taking INA314 Aesthetics comprising of ARC and INA students) and one graduate student. 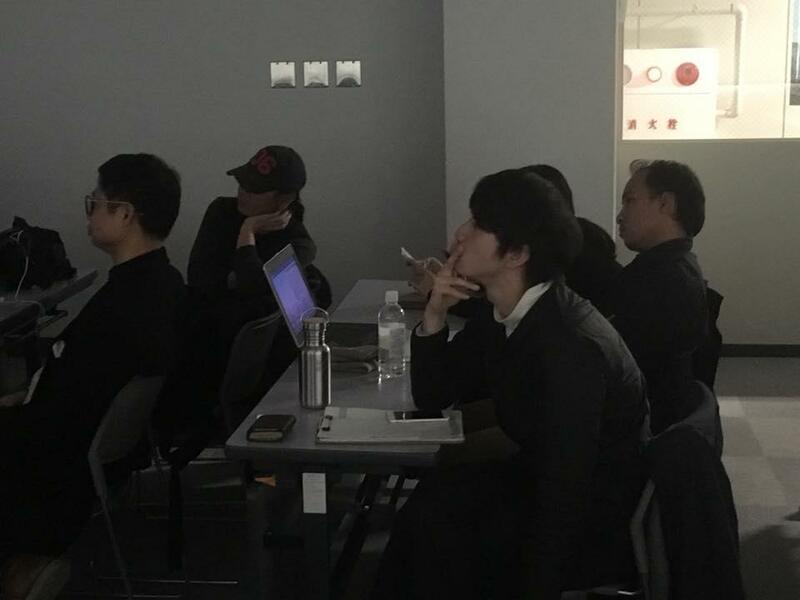 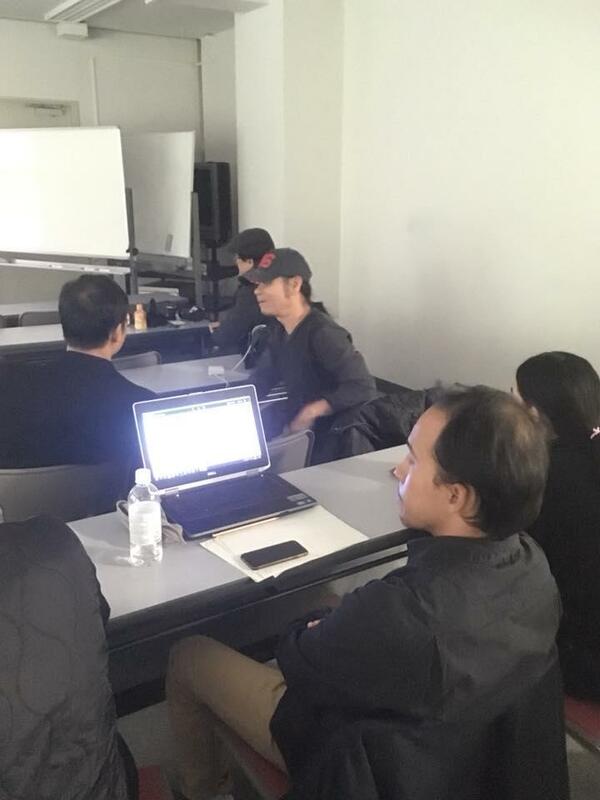 They were accompanied by Mr. Ekawat Ophartpongsakorn, ARC program instructor and head of the project, in coordination with Prof. Akira Kakuda (Workshop Coordinator). 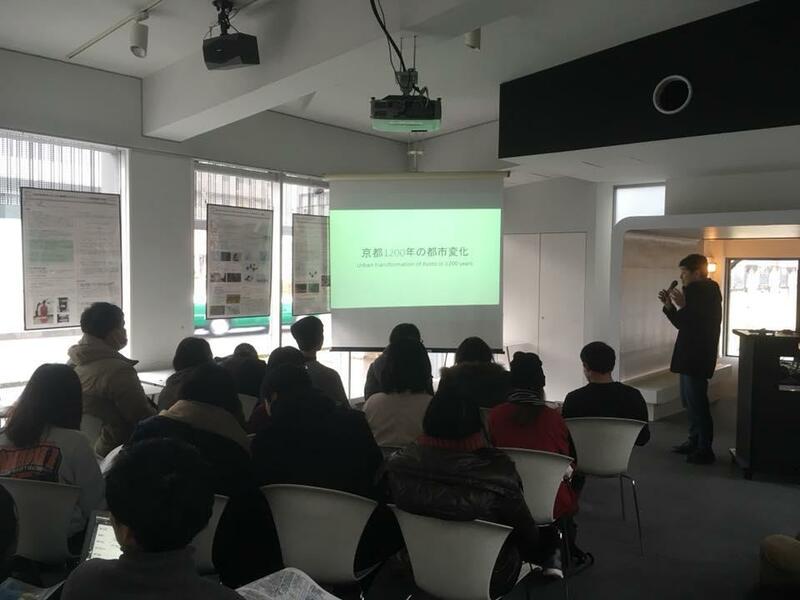 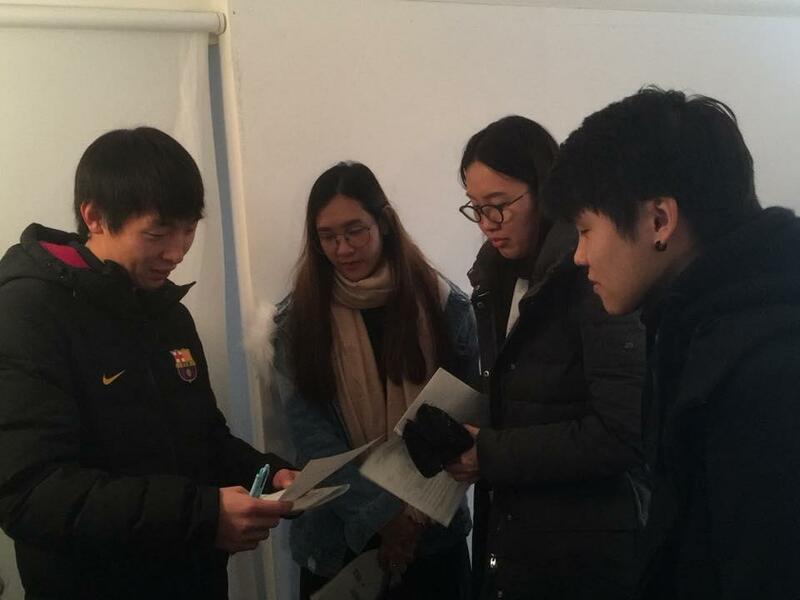 The study trip and workshop focused on the investigation of Creative Design Approach. 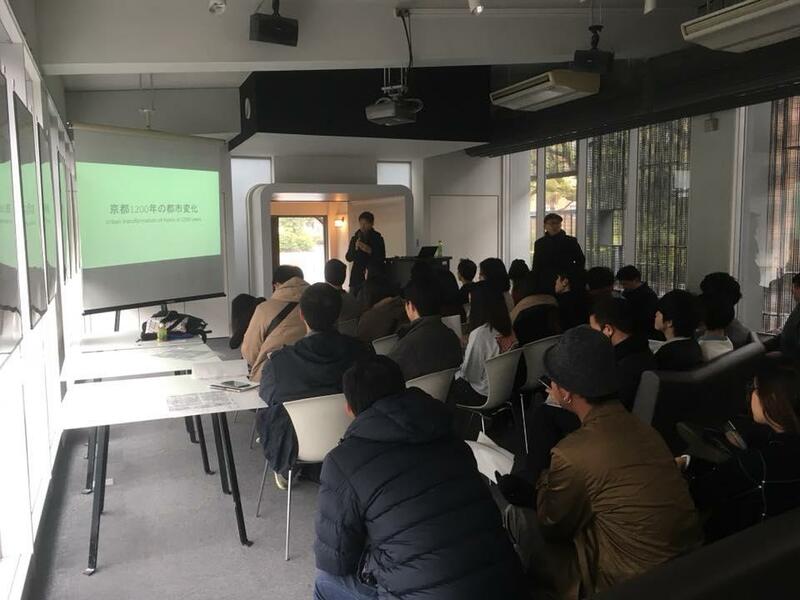 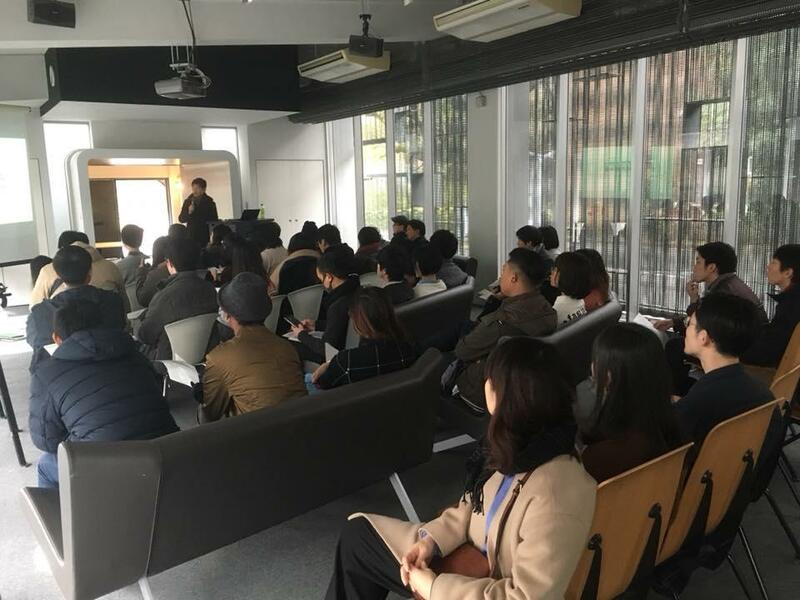 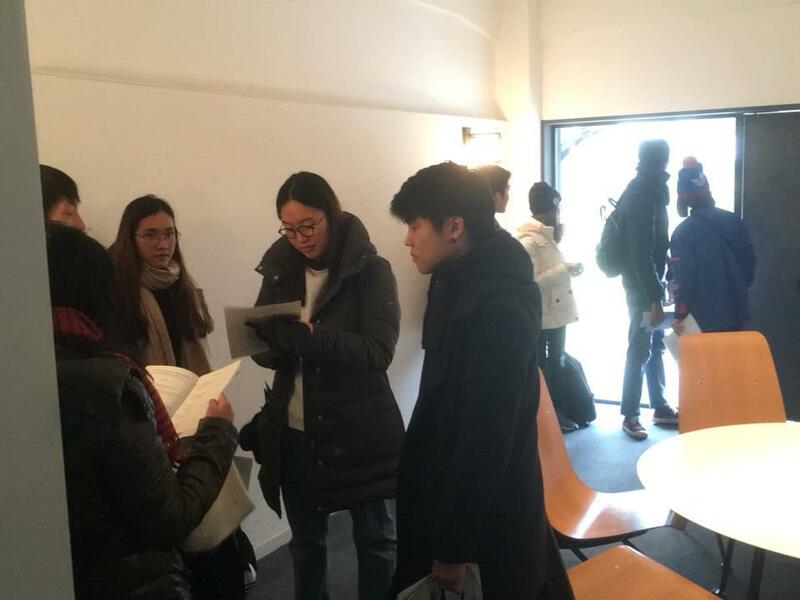 It also aimed to develop the knowledge of students and extend their experience in design-making, and to offer an opportunity for students to get involved in cross cultural projects, identify issues and employ interdisciplinary approaches in understanding and providing solutions.